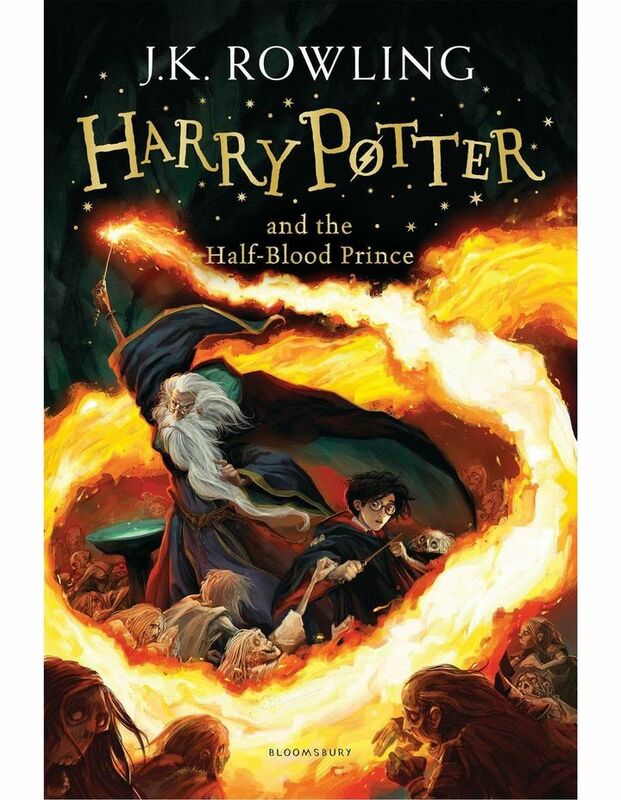 This is the sixth book in the Harry Potter series by J. K. Rowling. This classic bestselling book features cover illustrations by Jonny Duddle. As the Dark Lord's sinister forces amass, a spirit of gloom and fear is sweeping the land. Harry Potter waits nervously in his bedroom at the Dursleys' for Professor Dumbledore to arrive. One of the last times he saw the Headmaster was in a fierce duel with Voldemort at the Ministry of Magic. Why is the Professor coming to visit him now? What is it that cannot wait until Harry returns to Hogwarts? In his sixth year, Harry will discover the secret behind the Half-Blood Prince, as Professor Dumbledore prepares him to face his destiny.